Ms. Pari is our teacher of the month. 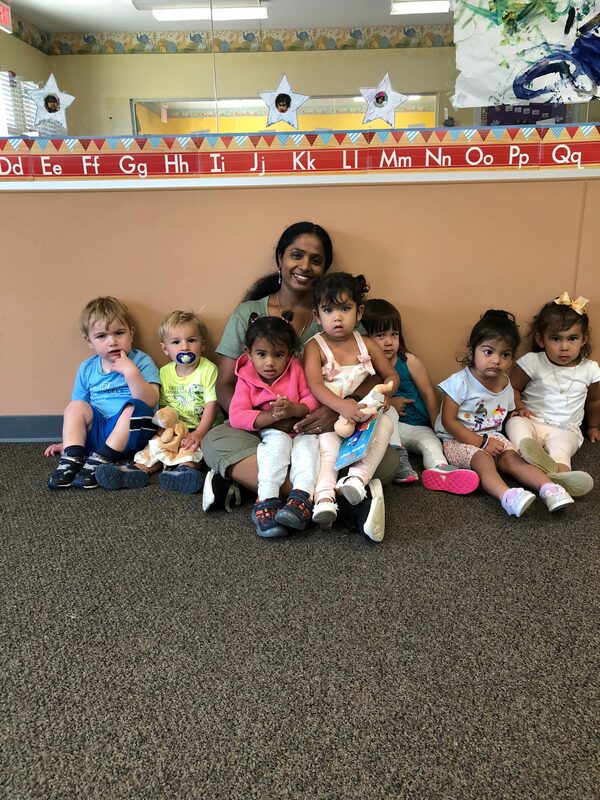 Ms. Pari is our young toddler teacher. Everyday she comes to work with a smile on her face and ready to help the kids and fun day full of learning and playing. She develops relationship with not only the children but the parents as well. The children love Ms. Pari and look forward to seeing her everyday when they come to school. Congrats Ms. Pari on teacher of the month.